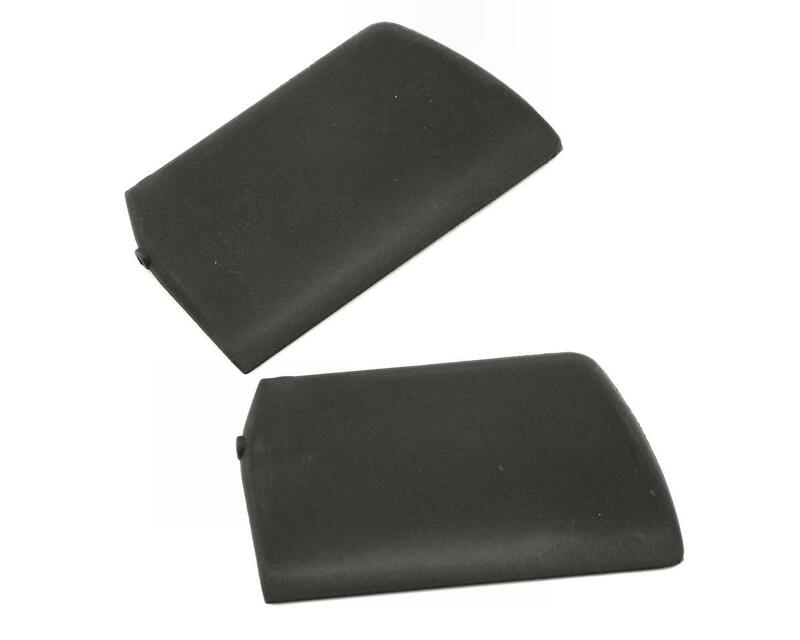 This is a replacement set of flybar paddles for the Align 450XL line of helicopters. Package contains two 60x32x3.84mm. 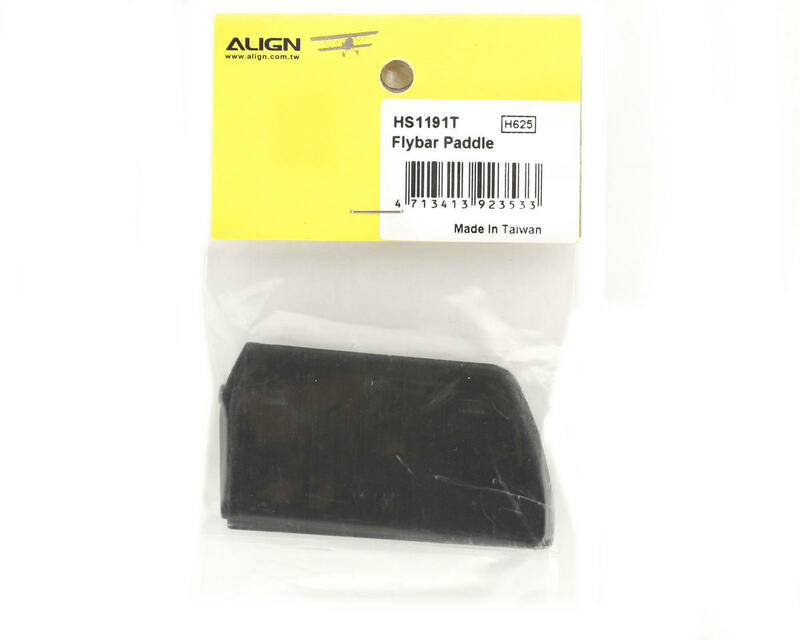 Flybar paddles that weigh approximately 6.11g each.